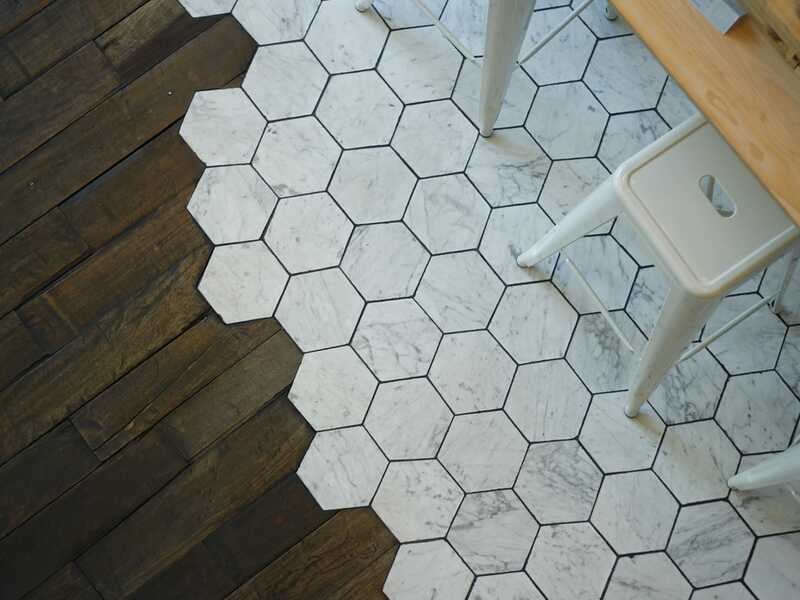 Floor coverings, whether for beauty or protection, offer the easiest way to complete your design setup and add color, warmth and texture to the setting. From living rooms to office space, bedroom to any other commercial décor, floor coverings have the ability to transform the look and feel of a room completely. And if you’re looking for floor coverings which will soften an echo in your space and at the same time make it lively, then we have something for you – our collection of custom floor coverings. From huge sized carpets to floor mats to just a little sheet to bring some variety, we have felt floor coverings which will be customized according to your special needs. A great way to define your style and bring some personality to the setting, our designer floor coverings serve as a starting point for decorating any space. Our felt floor coverings come in a range of colors, sizes, styles, finishes and patterns and can be customized in a range of ways. Just let us know your idea and customizations and our team will craft custom floor coverings exclusively for your space. Apart from adding the cozy factor, these custom felt floor coverings will complete your home or commercial space with style and function. One of the best ways to make a statement, these felt floor coverings will enhance your rooms till times to come. Perfect for use in a range of residential spaces and commercial projects including retail, office, hospitality, entertainment, lobbies and atriums, auditoriums, cafeterias and other facilities, our felt coverings are highly eye-catching and functional. Crafted using our advanced printing technology and premium materials, these felt floor coverings have a highly attractive and premium look and great application. Easy to use, clean and maintain, our floor coverings are free of harmful substances and chemical irritants and will be a delightful presence in the room. Whether you want to place them on the floors or the walls, our custom floor coverings are absolutely striking and can be used as works of art. A stunning, impactful presence no matter how or where you use them, these floor coverings will draw the eye and add the perfect grace note to your rooms till times to come.